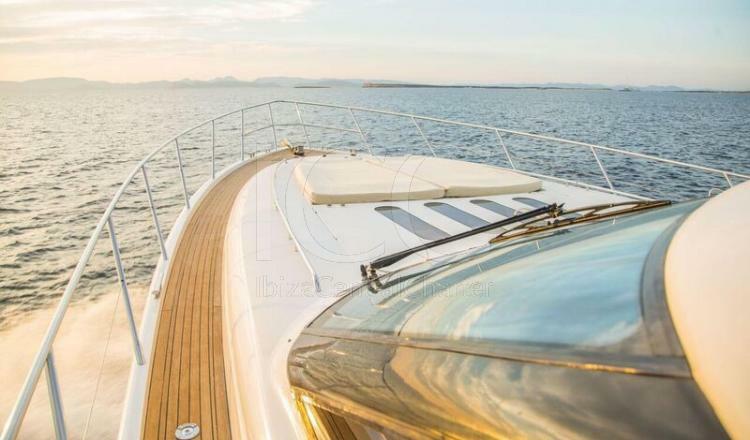 Perfect balance between speed and style. 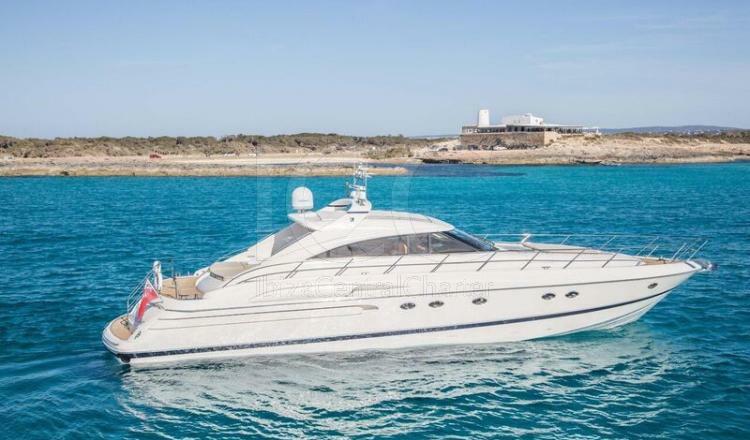 Ideal yacht for a family vacation in the waters of Ibiza and Formentera. 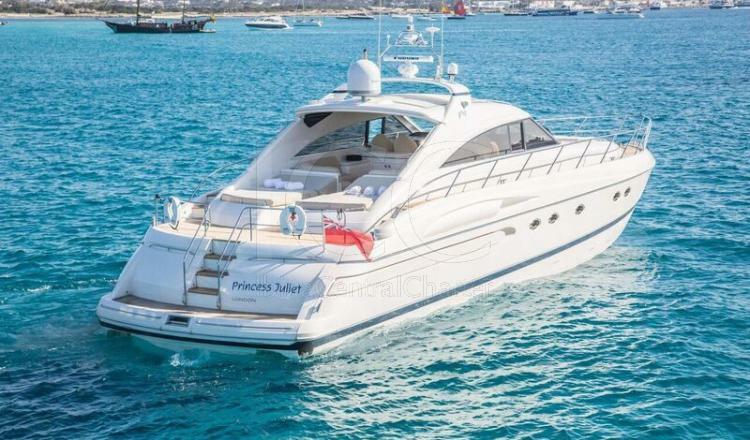 PRINCESS V65 is a 20 meters yacht of great quality and sofistication with wide outside space which allows to enjoy the most the good weather and islands views. 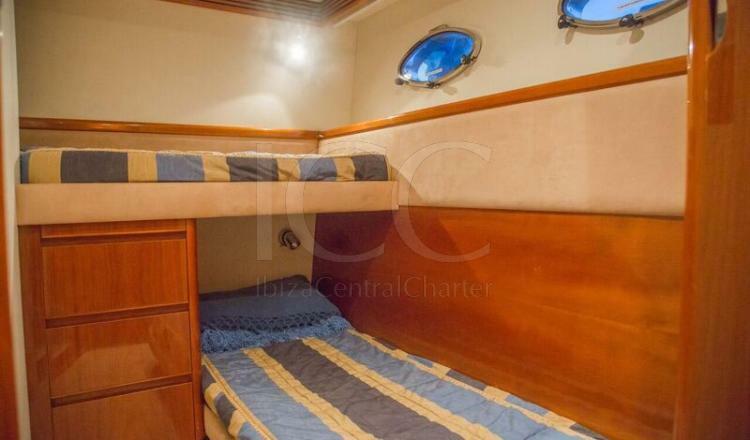 This yacht can sail with a capacity for up to 12 guests and offers acommodation for up to 6 people in its 3 cabins fully equipped with TV, wardrobes, Hi-Fi and full bathroom. 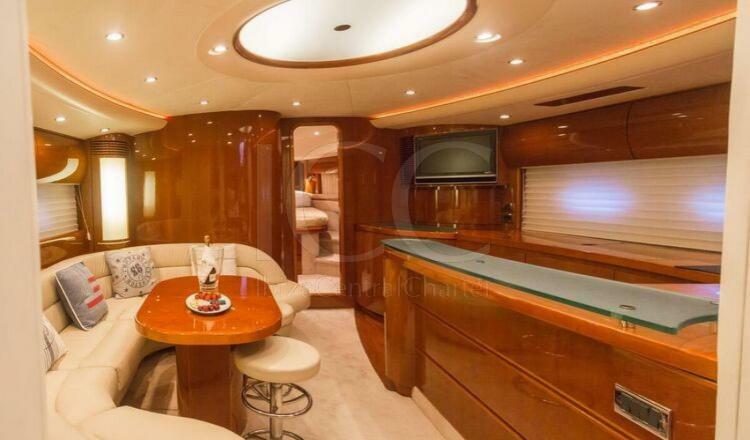 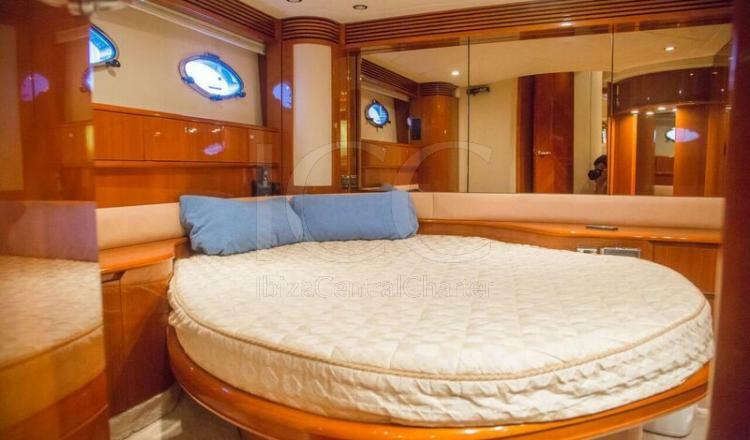 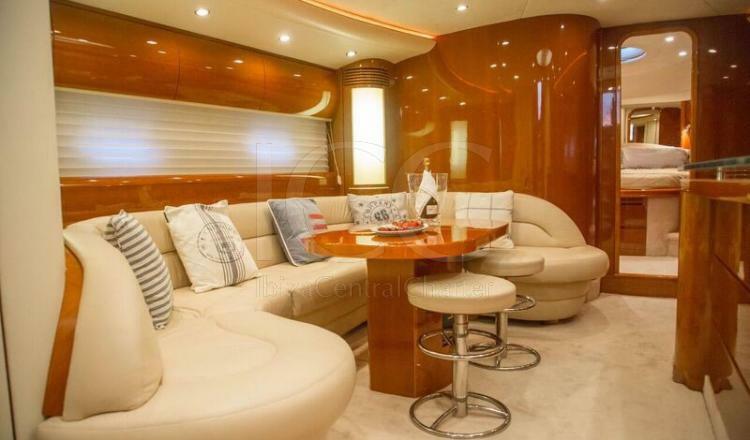 It also has a living room with bar and home cinema, music equipment in all the yacht and fully equipped kitchen. 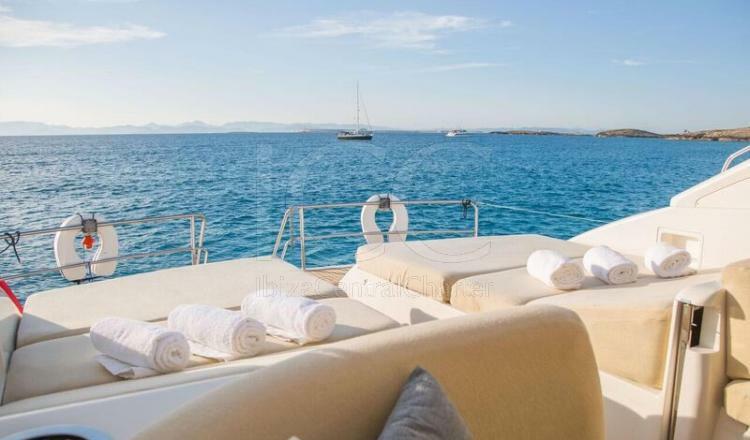 In the spacious outside you will find a solarium and a barbecue. 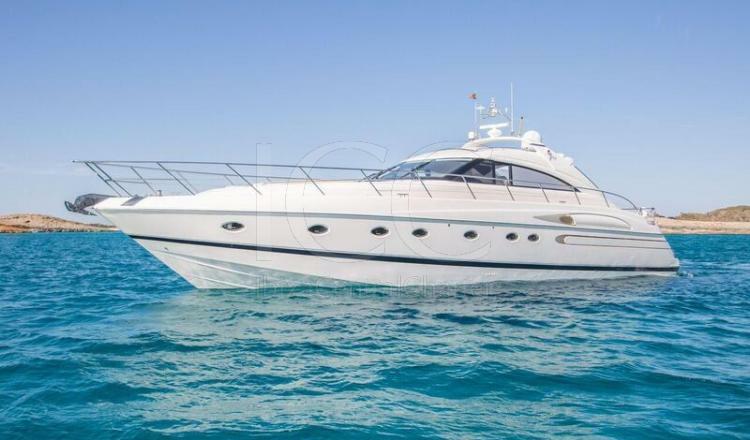 This yacht has at its disposal a very professional and attentive crew ready to make everything perfect in this incredible holiday.